Alive and well, again to see another day! the school break is a blur. They just got out at the end of may — oh my how times flies. I’ve dedicated this Summer to a film festival course. where the children congregate weekly to produce a film festival score. I am the Program Director and there are decisions that need to be made. 7 have made the established crew, but who will make the film grade? Each has been casted, some in lead and some supportive roles. Now they’ve moved into ACTING COACHING – the way we polish up gold. I pray this is an indication that our film production days will largely be breezy. No additional drama, other than that, that is scripted in. This isn’t Hollywood, but to not follow protocol would be a sin. I’m shaping tomorrows #ReelMinds, and I’ve gotta say, it’s looking pretty good. 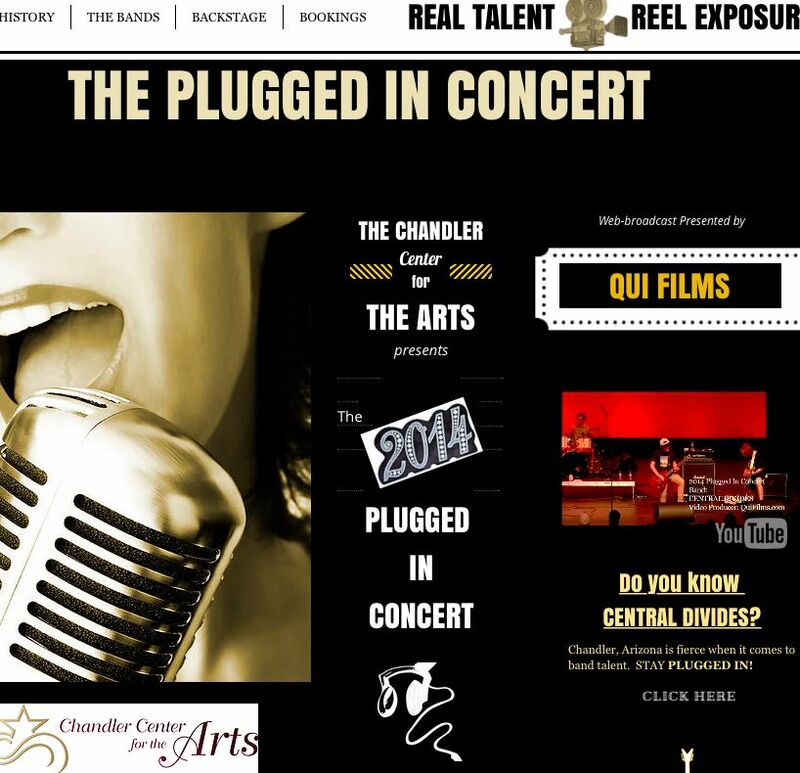 The program is proving to be reel sound, not to mention it’s FREE in the Chandler hood. of how to produce a film by networking in a community. to talk about film production, while we socialize and eat. we’ll professionally mix and mingle, then “s’mores and bonfire” bind. We’ll go over the VidBytes that the teen filmmakers have produced so far. I’ll encourage individually and collectively, for each crew member is a star. from it’s pitch to final draft script – an idea that you haven’t shot yet. 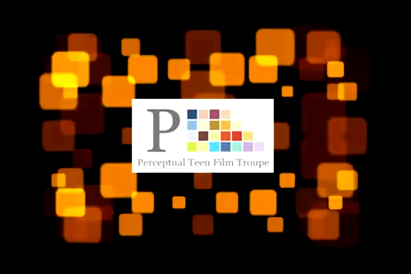 to help manifest the teen film project – in exchange for training and an internship. Facebook, Ebay, and Twitter – in filmmaking and love, all is fair. Then I’m off to do a little traveling – the state of Texas and Kansas are calling. I’ve been hiding in Arizona’s mountains for a while – I think I’m done with the stalling. What is life if you don’t travel? It’s boring and lacking networking connections. I’ll be lugging luggage through airports this week, because networking is my affection. and while the weekend was fun “Getting Back To It” is exactly why I’m here. I really did miss you over the weekend. There’s nothing like Getting Back To It amongst friends. 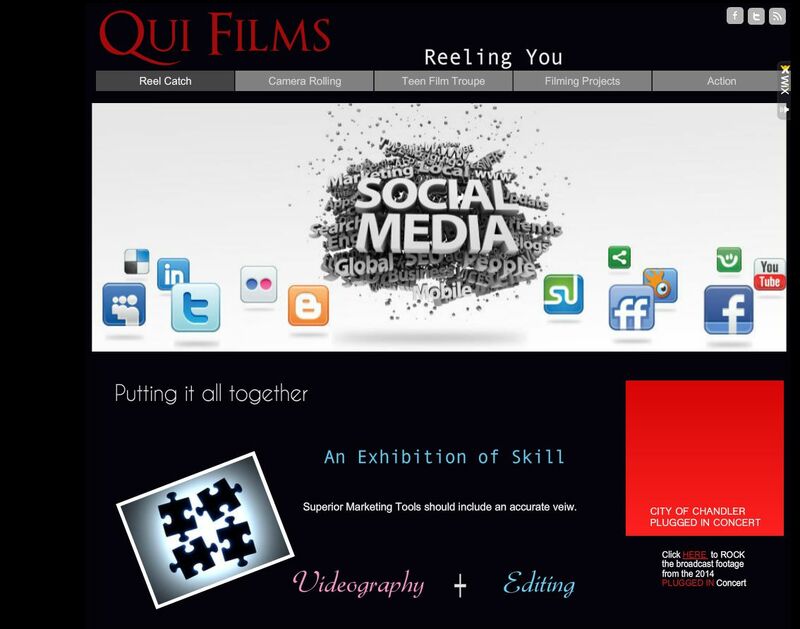 Staying focused is KEY and Qui is my name. It’s my challenge to blend the two as one in the same. So I look like ‘the secret,’ every time I stand. Affirmations start my day. How are you starting yours? 1. The feeling of love is the highest frequency you can emit. 2. There is a truth deep down inside of you that has been waiting for you to discover it, and that Truth is this: you deserve all good things life has to offer. 3. You get to choose what you want, but you must get clear about what you want. 4. Asking is the first step in the Creative Process, so make it a habit to ask. 5. You must believe that you have received. You must know that what you want is your the moment you ask. 6. In the moment you ask, and believe and know you already have it in the unseen, the entire Universe shifts to bring it into the seen. 7. How it will happen, how the Universe will bring it to you, is not your concern or job. Allow the Universe to do it for you. Once you do, you’ll find that you’re anything but alone. but being too cautious will cause you to miss the day. if you contemplate too long, it’s the day that you lose. You’ve got to think about it, and at some point you need to strike. Prioritize: Getting Back to doing WHAT you really like. but have the times yet changed to what you wanted them to be? consider making “RISK TAKER” your new middle name. Risk taking isn’t only for stock brokers, rich guys or kids in their 20’s. Risks are for all and the universe offers us plenty. You want to go for that opportunity? I say take the risk. You used to be so fearless – we’re Getting Back To It! I really did miss you, it’s glad to be back, doing what I do. Ask Dave Chappell. Surely you remember “the creative differences” he had with the producing officials he ultimately “ran away from” on Comedy Central. Remember that? The Dave Chapell Show was creative from day one. Somehow when money, producers and networks get involved, it becomes less funny and more political. WHYYY? (Screams my inner artists who whole heartedly misses the laughs the artist and creator of the show used to render us). Can you imagine someone or some persons attempting to steer your creative process to deepen their own pockets? Demanding you to do it…even if you’re not feeling it. To me, this would surely stifle the creative process. To me, this is surely an active and live part in the careers of most successful creative persons. There’s definitely a balance that needs to be struck for the talent and the networks to make money. I’m sure it’s hard for everyone, as for me and my creativity — I’m following Oprah. Harpo Studios is a beast and very few can encroach on the giant Ms. Winfrey is. Ask ABC. While visiting someones home and they tell you to take off your shoes and make yourself comfortable — do it, but don’t plant your bottom into the only lazy boy recliner in the room, for it may be their favorite chair. Afterall, there was only one such seat in their house. Trust me, they weren’t keeping it vacant waiting for your visit. Sacred space needs to be listed under common sense. Respect is crucial,. Please don’t forget it. In fact you demand it – so GIVE IT. Better yet, GIVE IT they way you’d like to receive it. Just because they’re dating you online – doesn’t consumate a marriage or make a relationsship exclusive. Just because The Kardashians did it in an episode, doesn’t make it possible for you to do it anywhere…and on, and on, and on. Know the difference between REEL and REALITY. The differences could make you or break you. 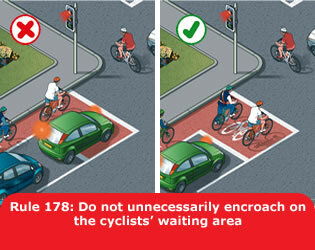 Encroachments are improper and boundaries shouldn’t ever be overlooked. Not literally encroaching, but paralleling education…like that of books. KNOWLEDGE is KEY – Get Hooked!